Rade Stjepanovic designed these business cards for his self-branding as a graphic & web designer and freelancer based in Jacksonville, Florida. 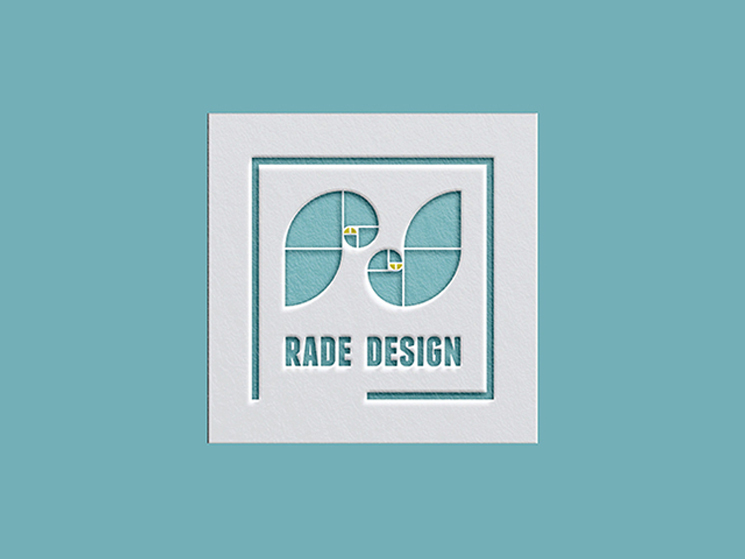 As a designer, Rade knows exactly how a square business card can set his personal branding apart from other standard shapes, “These are my personal business cards.  The idea behind this was to create a professional and unique business card that would stand out. I chose a square shape because of my logo being that shape as well. Also it gave the card a unique look and very suitable size that fits in a very small pocket,” Rade explained. The logo is quite a thoughtful one, with the monogram of ‘r’ and ‘d’ being artistically designed and strategically placed at the centre of the card. 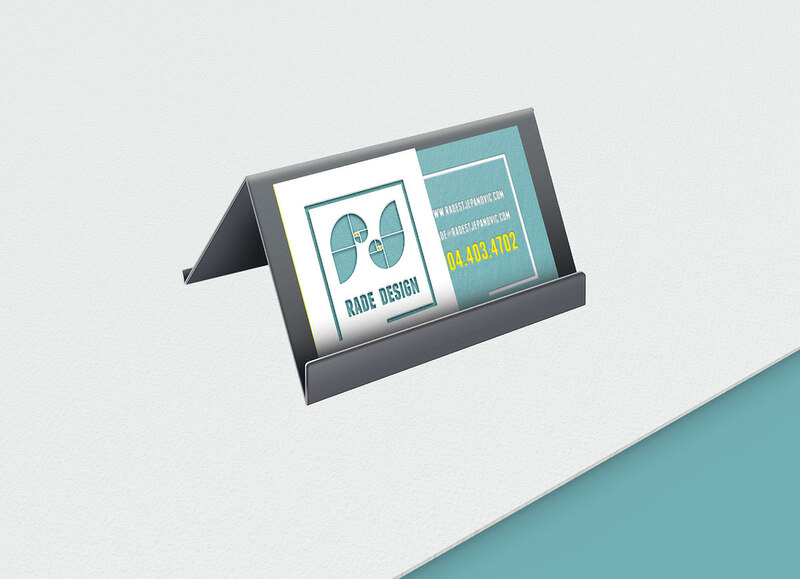 Leaving a gap instead of using a complete frame, it actually puts more focus on the brand name ‘Rade’ while not making the design look too rigid. These business cards were letterpress printed by Highway Press on the bright white 220# Lettra paper, and after that, Rade did a little DIY on the cards – he painted the edges of the cards in yellow to match one of the primary colors of his branding. Overall, the visual branding is not only presentable and easy to carry, but leaving a lasting impression as well.